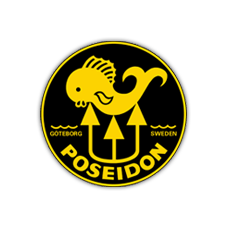 After 5 years of extensive R&D testing and design iterations, Poseidon Diving Systems AB of Sweden is proud to introduce its ground-breaking oxygen solid state sensor. 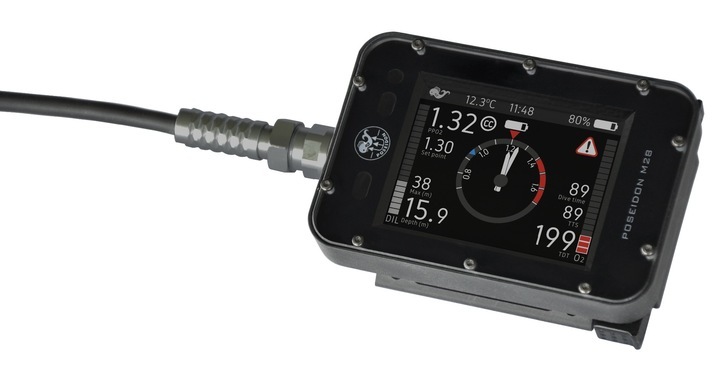 This absolute and factory-calibrated sensor provides an accurate and highly reliable digital output. This is a true breakthrough in oxygen sensing for many applications and in particular, “CCR” technology. 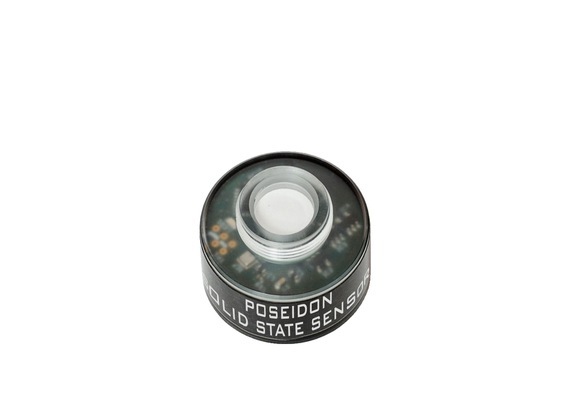 Poseidon is presenting the Solid State Sensor in conjunction with the M28 and the CPOD because this is the “eco system” in which the Solid State Sensor will initially work. Click here to view the M28 Connection Guide for information on what is needed to connect it to other products. The CPOD performs the same function as the 3rd Cell Holder, but the distinct difference is that the CPOD gives out a digital output as well as an analog output. The 3rd Cell Holder just gives analog output as existing sensors are all analog galvanic cells. The new SSS is digital so it needs the CPOD and will not function with the 3rd Cell Holder. The CPOD is also capable of reading old-style galvanic cells. Click Here for the full M28 and Solid State Sensor Media Kit including press release and support images. Click Here to get updates about the Solid State Sensor. Any questions about the M28? 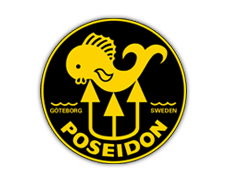 Click here to see the Q&A section of the Poseidon Rebreather website. 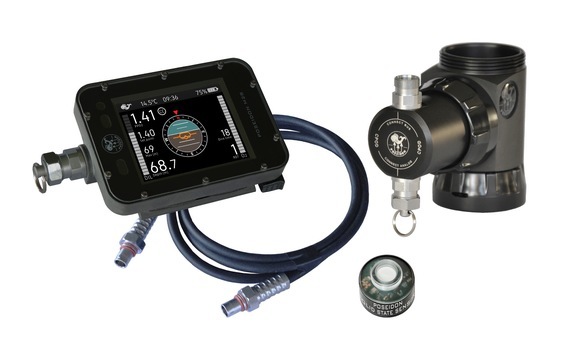 Contact us or your local Poseidon dealer for more information!